OUT NOW! 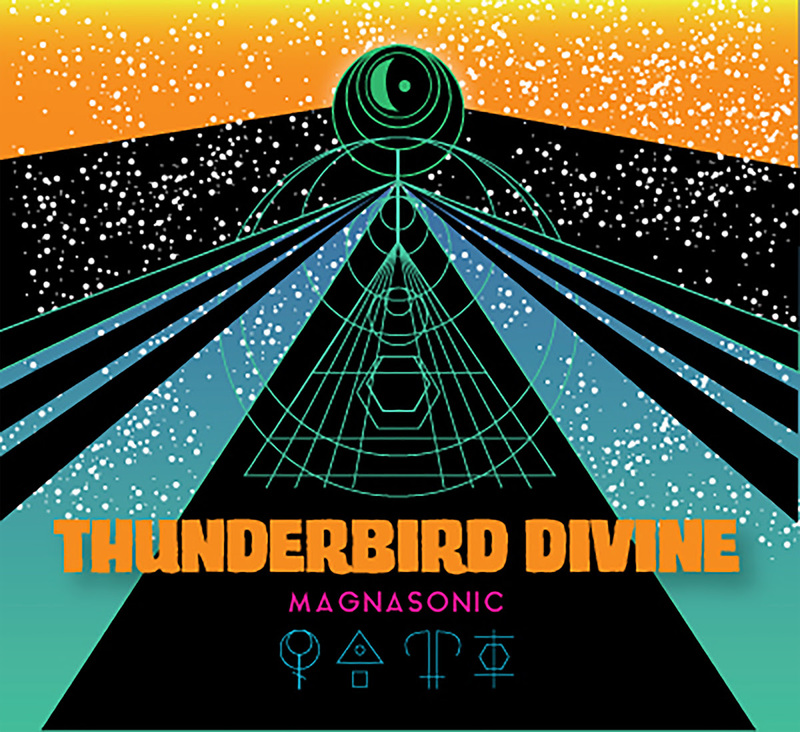 Philly’s THUNDERBIRD DIVINE’s new album ‘MAGNASONIC’ released Jan. 11th on Salt Of The Earth Records! On January 11th, Philly’s psychedelic space hippy enclave, Thunderbird Divine, officially released its debut album, Magnasonic, with Salt of the Earth Records. Home to many releases from bands such as Earthride, When the Deadbolt Breaks and Atala, SOTE is especially enthusiastic about ‘Magnasonic‘. 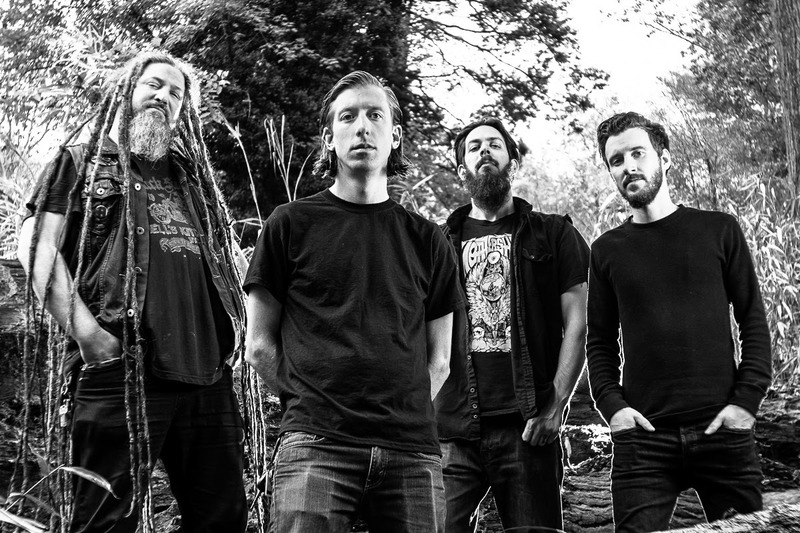 Produced by the band and recorded with both Ted Richardson at TedAudio in Philadelphia and Charles Newman (who also mixed the album) at Cottage Sounds Unlimited in Brooklyn, ‘Magnasonic’ shows the quartet is not willing to be pigeonholed as a strictly stoner/doom rock band. 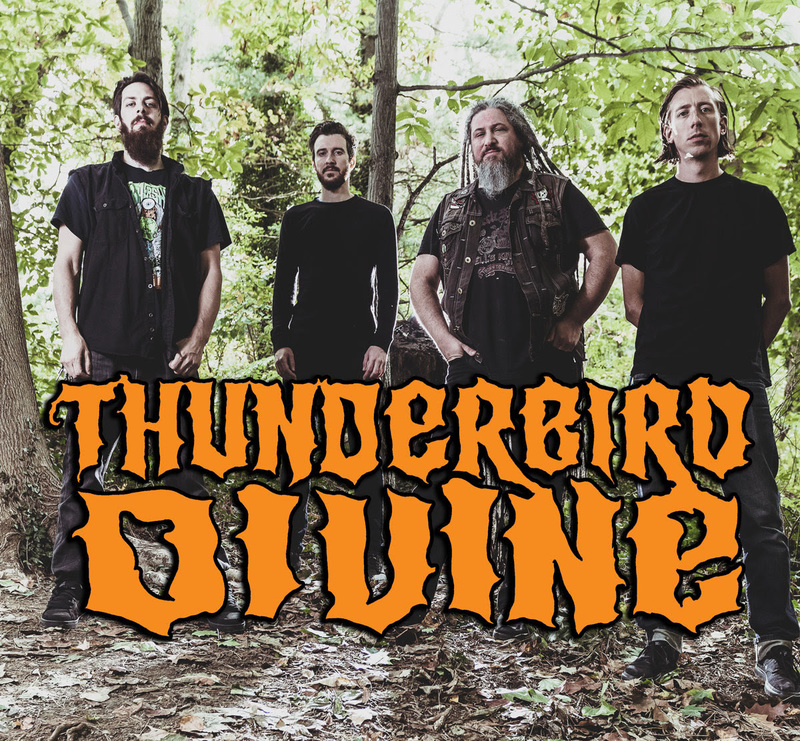 Featuring Adam Scott on bass and guitars, Flynn Lawrence on guitars and additional instrumentation, Mike Stuart on drums and percussion and Erik Caplan on vocals, guitars, and various instruments,Thunderbird Divine went for an unexpectedly broad tonal variety with ‘Magnasonic’. Layered with unlikely elements like marxophone, electric sitar, piano and a variety of synths, Thunderbird Divine is unlikely to be stylistically shackled in upcoming releases.